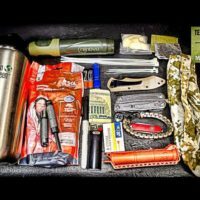 Sensible Prepper Presents: Building a Survival Kit around the 40oz Single Walled Klean Kanteen. 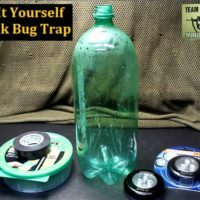 Being able to use the container to cook, boil water or use as a general container, this is a solid foundation for a survival Kit. 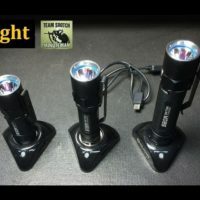 Going Gear: http://goinggear.com/ Standing 10% Sootch00 discount Thyrm Cell Vault: https://thyrm.com/product/cell-vault-battery-storage/ Thanks For Watching~ Sootch00 Music is from Jingle Punks Royalty Free Music through the Fullscreen Network. Used with permission. 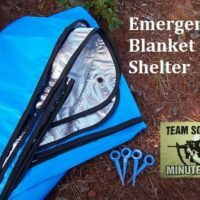 Sensible Prepper Presents: The Sound of Silence. 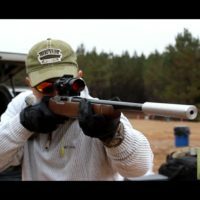 The Super Small 22 Suppressor in a Ruger 10/22. 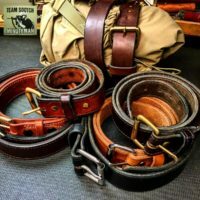 Wheaton Arms is a full service gunsmith and custom gun builder who also has a Class 3 license. 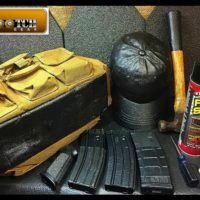 Here we are testing out this 22lr prototype. Wheaton Arms: http://www.wheatonarms.com/ Thanks For Watching~ Sootch00 Music is from Jingle Punks Royalty Free Music through the Fullscreen Network. Used with permission. 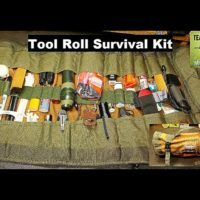 Sensible Prepper Presents: The Tool Roll Survival Kit. 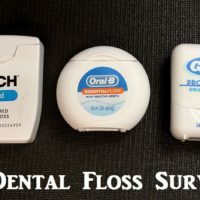 An organized way to put together a Survival kit that's compact and yet easy to find what you need when you need it. 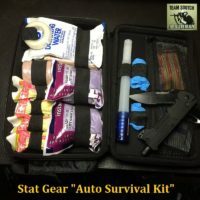 Alloutdoor.com EDC Tool Bag Article & Video: Build an EDC Tool Roll Skinny Medic Medical Supply: http://www.skinnymedic.com/ Amp-3 Medical: http://www.amp-3.net/ Going Gear: http://goinggear.com/ Tinder Torch: http://ingallscreek.com/the-tinder-torch-1/ Griffin Pocket Tool: https://griffin-pocket-tool.myshopify.com/ Thanks For Watching~ Sootch00 Music is from Jingle Punks Royalty Free Music through the Fullscreen Network. Used with permission.